We all use and interact with social media every day, but the official International Social Media Day is coming up on June 30! The annual event, which was launched by media industry goliath Mashable, celebrates its ninth birthday in 2018. It’s humbling to think of the new and exciting developments, and crazy moments and trends that we’ve witnessed on social media over the past almost-decade. If you’re feeling on top of your social media use, and are seeing steady growth and conversions, it might be time to consider adding a social media calendar to your repertoire. Planning and designing your social media presence ahead of time means it’s never a rush to find content, you keep all of your channels active and growing, and your presence stays at the forefront of your followers’ minds. 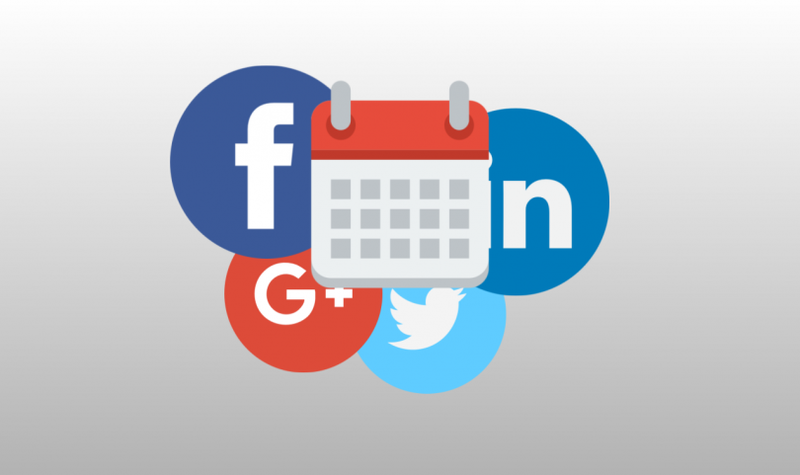 A calendar can be as simple as allocating a post to a certain social media platform on particular days of the week, or reminding you of dates or events to promote that are particular to your industry. One of the most important things to consider when revising your social media presence is simply which platforms you are (or aren’t) utilising. While you might’ve jumped on Snapchat a couple of years ago to share some behind-the-scenes operations or daily moments with your most loyal fans, there’s Instagram stories for that now! Consider the effort and funds that you inject into maintaining a presence on each platform, the emergence or redundancy of platforms and specific features, and the different audiences that you capture on each platform. It may be that you can retire some of your platforms, and focus on new or different ones, like Pinterest, LinkedIn, and Google My Business. Or- devise your personas! If you’re not familiar with personas, they’re a great way to visualise and consequently target specific markets related to your business. We suggest you include details beyond demographics, and include sections detailing your objectives for that particular market, and what that market demands and expects from your business. Using updated and relevant personas, you can create social media marketing content with intent, and direct it to the specific audiences to whom it’s most relevant. 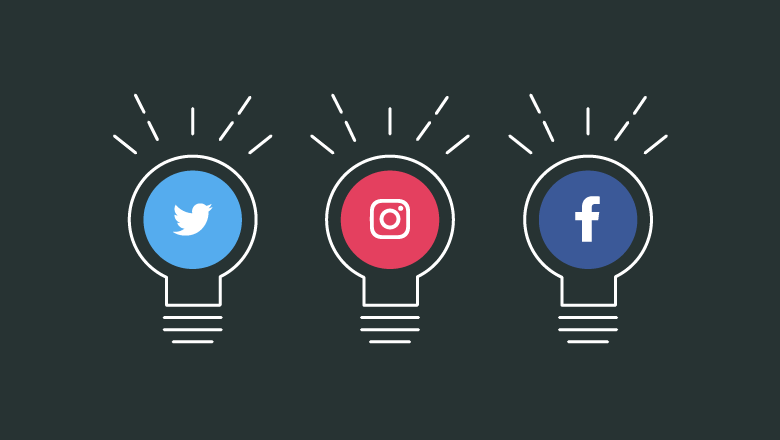 Hopefully, these tips can help you increase the efficiency and ROI of your social media channels. It’s hard to deny the significance of social media marketing, or ignore the influence that social media has on our lives. Even though we’re celebrating its potential and growth on June 30, let’s consider every day #SMDay. If you’d like to learn more about social media marketing, contact a specialist at Disrupt Digital today on 1300 332 256.